Ledger law firm has been working and excelling in above mentioned categories of motor accident injuries since a decade. We have observed that some cases are resolved quickly while some takes time due to the severity of injury or even death sometimes. Whose responsibility is to look after your distress, pain and psychological sufferings? In such a awkward situation, an experienced attorney can stand besides you and look after your basic needs at hospital and support you till the hefty financial settlement deserved. 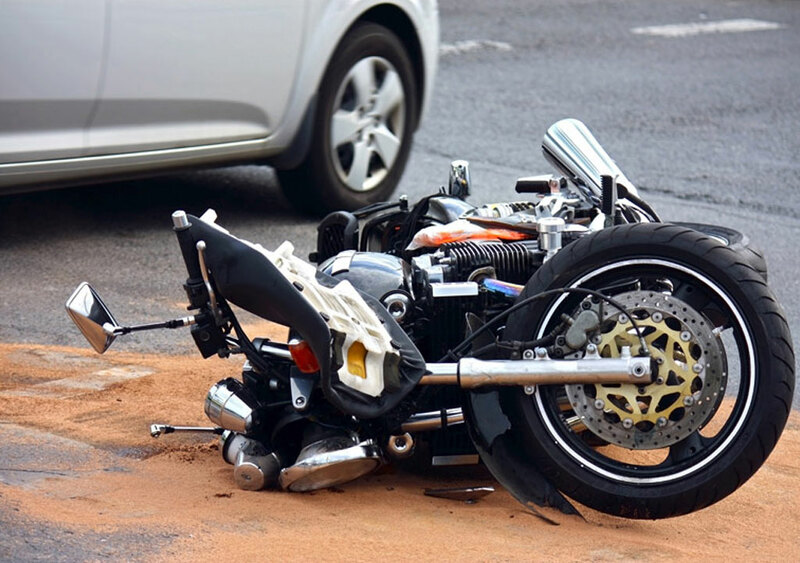 Why A Seasoned MotorCycle Accident Lawyer Is Needed? Riding a motorcycle is always risky due to fact that you are not covered fully in comparison to car or truck. While you collide with other bike or car or truck there are higher chances to face more injury. This is one of the preliminary reasons giving rise to number of case for motorcycle riders injury. Minor injuries faced in car can be tackled alone or with friends or family help unlike bike accidents wherein chances of getting injured significantly more due to the facts above. Large insurance companies tactfully try to close the case offering less compensation unless you are aware of rights you have. If you want to settle for more or at least what you deserve it’s necessary to know severity of case and worth from lawsuit perspective. Only an experienced attorney such as that at “Ledger Law firm” can come to rescue settling cash on your behalf for medical expenses, wages and death as well. There has been several queries asked by baffled victims for lawsuits. Some are even hesitant as they are dealing with legal proceedings for the very first time. Lawsuit process becomes comparatively easy if you have the right motorcycle attorney besides you. Some of the frequently asked questions are prescribed below that may be in line with your thoughts. How soon can I get paid for lost wages and psychological trauma? Was the accident caused due to negligence of other rider? You can get in touch to get assistance on any similar questions. We are just a message/call away. Backed by a huge team of Motor Cycle Accident Lawyers we have been handling and resolving cases in Washington for almost a decade. Apart from the hefty compensation, contingency based structure and free consultation that every firm promises; we will always be there with you as a helping hand understanding your situation. We can see you off at hospital or at home while you are recovering and offer assistance as and when you need. Human connection and empathizing with people not only helps us to drive better results but also create long lasting human relationships. Sometimes just the simple threat of court action has produced favorable results as being back by such a reputable firm. Don’t let yourself dwindle around the situation and understand your rights and case fully. Get in touch for free consultation now.